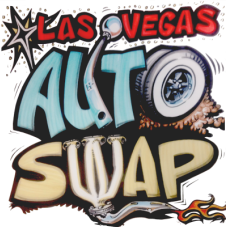 ?Vendor spaces, car corral spots and general admission is now up for pre-sale for our April 13th swap meet on our register page. act now in order to get the best spots available! Local Business? Ask about our "Corporate row" spaces. general admission is $10.00 children 12 and under are free. Its that time of year again Get your car & parts ready to sell!!! !